--Schedule a family meeting to discuss college finances, financial aid and scholarships, and an overall timeline for the college application process. --Meet with your college counselor at school to discuss the college application process and make a preliminary list of schools. Also make sure you and your counselor discuss your fulfilling A-G requirements for CA universities. --Make a plan to prepare for and take standardized tests. It’s a good idea to take the SAT/ACT twice in order to improve your score. Many counselors recommend taking both tests once, and then repeating the test you score best on. --Consider hiring an independent advisor, if you attend a large, public school or need extra guidance. Ask friends for recommendations or check the online directory at Higher Education Consultants Association for a list of local consultants. 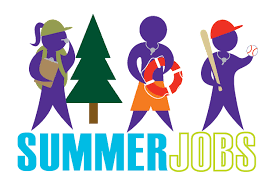 --Begin planning summer activities and employment early. The summer after junior year is a critical time to gain experience in responsibility and autonomy as well as earn money to save for college expenses. --Focus on a strong academic performance this semester as these are among the most important grades college admissions staff will evaluate. 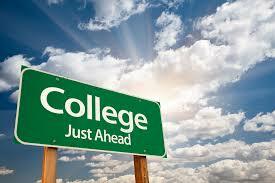 --Plan to visit college campuses during school breaks or summer vacation. Sign up for tours online ahead of time. --Begin keeping a list or journal of possible ideas for application essays.